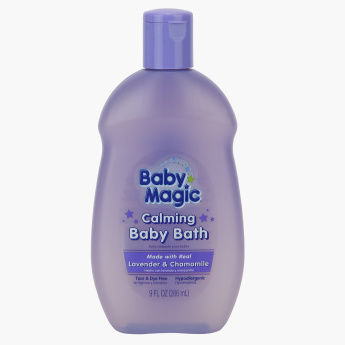 Baby Magic Calming Baby Bath - 266 ml | Multicolour | Easy-rinsing, tear-free formula designed to help soothe and relax your baby. 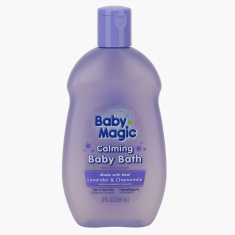 Help soothe and relax your baby with the help of this easy-rinsing, tear-free calming baby bath formula. 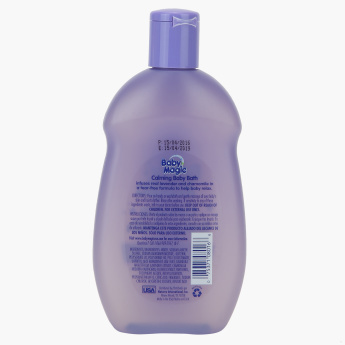 Perfect for use before bedtime and nap time, this gentle baby bath product contains pure lavender and chamomile extracts.